Van Mall RV is the premiere RV site for travelers and long-term residents in the Vancouver, WA area. All of our sites are paved with full hookups (20/30/50 amps). We have a pet-area and a section for off leash. 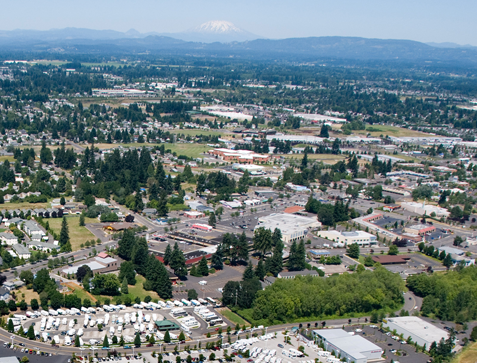 Van Mall RV is located in close proximity to I-205, and SR-500 for easy commuting, and just 5 minutes away from Portland, OR; click here for a list of local attractions. We are a fully-featured RV park with a ton of options for your Recerational Vehicle or 5th Wheel! Call us today at (888) 941-9335 with any questions about accomodations for your next stay with us! * Some Restrictions Apply. See Our Map & Regulations page for more information.